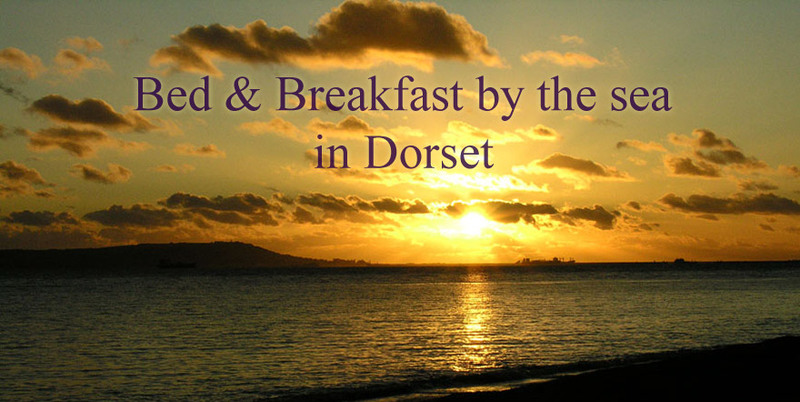 Exceptional Bed and Breakfast by the sea in Dorset. Overlooking the sea between Lulworth Cove and Weymouth is a house called Marren. Surrounded by National Trust land, Marren is set in a large garden on a steep slope with spectacular views of Portland and Weymouth Bay. The only sounds are of waves breaking and the cries of buzzards. 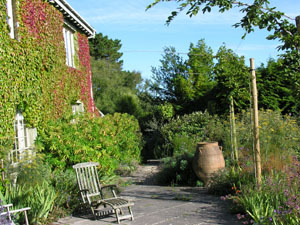 The garden has been designed, created, and is maintained by Wendy Cartwright. It is a fantastical mix of exotic planting and wild woodland, and has been featured on Monty Don’s Gardener’s World. For more on this please see Wendy’s web site at www.wendycartwright.net. Also see the Gallery for more pictures. We are seven minutes from a secluded beach to the east of Ringstead and five minutes from the Dorset Coastal Path which leads to Bats Head, Durdle Door and Lulworth Cove. 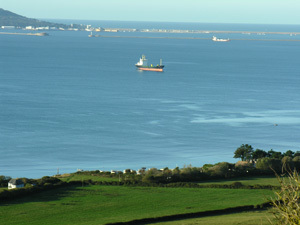 It is the perfect place for walking, seeing wildlife and has breathtaking views of sea and cliffs. Access is fairly adventurous, being down a rough farm track. Low slung cars may find it challenging. We have two en-suite double bedrooms. The larger one has its own entrance from the garden and a super kingsize bed; the smaller one has a spectacular view of Portland and Weymouth Bay from the bed through french windows. Click here for more information. 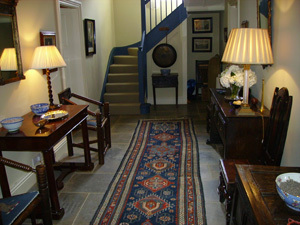 Price: October to April £100 per night per room, bed and breakfast. 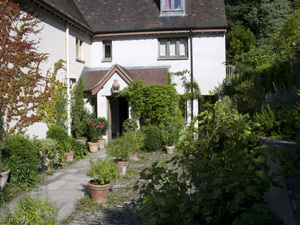 During April, May, June and September the cost per room is £115 per night, bed and breakfast. July and August are £125 per night per room, bed and breakfast. We can sometimes take one night bookings, and we make a £20 surcharge for this. There is no smoking anywhere in the house please. Although we welcome well-behaved dogs, they must sleep in the boot room and are not allowed in the bedrooms. You can make payment with cash, cheque or bank transfer. Marren appears in the Sawday’s guide and website.